The fast casual restaurant chain focused on all-natural hamburgers, french fries, hot dogs, and custard, adds first-ever, system-wide specialty Chicken Sandwich to their menu for a cause as one dollar from each sandwich will be donated to St. Jude Children’s Research Hospital to help end childhood cancer. 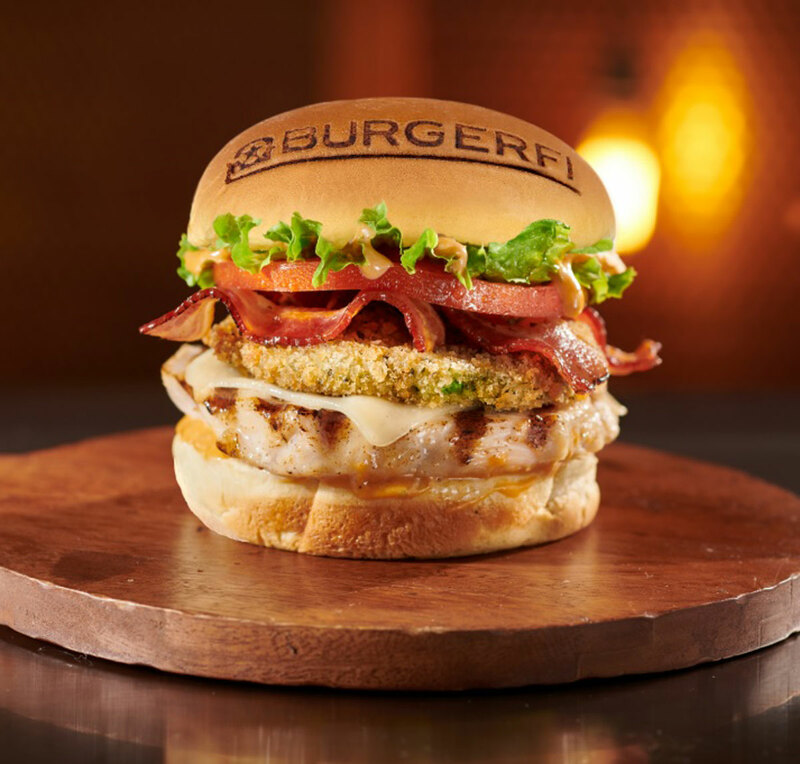 BurgerFi has debuted their first ever grilled chicken sandwich offering. The Chicken Avocado BLT sandwich is the newest gourmet creation joining the lineup of better burgers. Chicken lovers across the nation will be able to savor the new creation for a limited time, with the possibility of the sandwich becoming a permanent staple on the menu. The new Chicken Avocado BLT features an All-Natural, Free-Range Grilled Chicken Breast stacked with Fried Avocado, then topped with White Cheddar, Bacon, Lettuce, Tomato, and Honey Mustard-BBQ Sauce. One dollar from each sandwich will be donated to St. Jude Children’s Research Hospital to help end childhood cancer – leading the way the world understands, treats and defeats these life-threatening diseases. BurgerFi offers an uncompromising and rewarding dining experience with chef-driven menu items, including BurgerFi’s unrivaled certified angus craft burgers, their newest plant-based Beyond Burger, hand-cut fries and onion rings, and Vienna hot dogs, frozen custard and shakes. And now, the chicken sandwich! BurgerFi, one of the nation’s most rapidly growing fast casual restaurant chains that started in South Florida, is known for delivering the all-natural burger experience in a fast-casual environment, the brand has a commitment to quality food that ensures no steroids, antibiotics, growth hormones, chemicals or additives are ever used. BurgerFi will continue expanding its better burger brand this year with 15–20 stores planned for the second half of 2018, and another 25–30 in 2019.